The story of Spidi began in the garage of Renato Dalla Grana; Spidi’s founder. Like most Italian business stories, Spidi began in 1977 with a strong passion. Renato’s passion for speed on two wheels is where he noticed a need to improve safety for riders and created the prototype of the first motorcycle glove. The Motorbike Gloves History Book is a publication for enthusiasts who wish to discover the knowledge and innovations that have marked the evolution of the motorcycle riding glove; a motorcycle accessory which requires a multitude of manufacturing and tailoring experience. 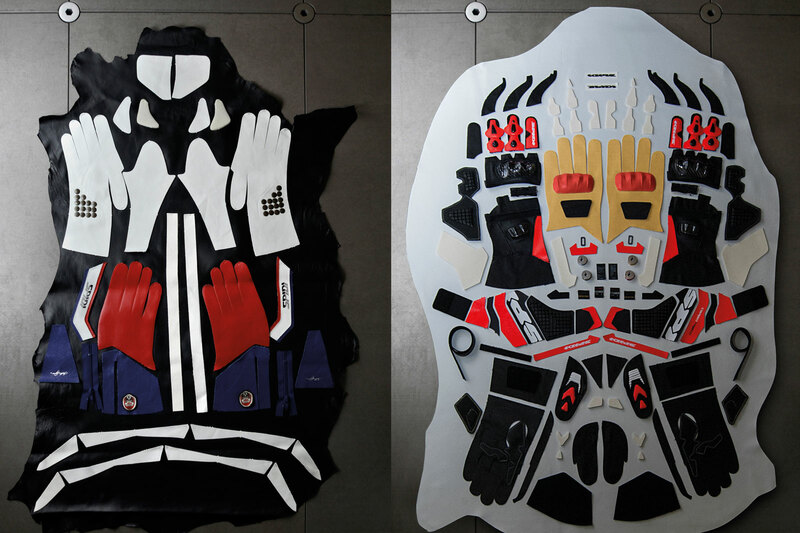 Taking a glimpse into the history of the motorcycle glove and Spidi over the years, combined with the close link between the motorcycle glove and the racing world from the beginning is astounding. Impressive details that Spidi showcased in their craftsmanship were proven in its early years. The year after its foundation, Spidi was already at international summits of motorcycle racing with Kenny Roberts; who won his first world championship in the 500cc class wearing the legendary “Speed Kenny”, the first racing glove manufactured by Spidi. The emphasis on how safety and comfort are improved over time through research, materials, and experience prove that Spidi has a plethora of innovations projected for the future of motorcycle apparel.